Why are the cork forests so important? The cork groves in the Mediterranean Basin contain some of the world’s highest levels of forest biodiversity including endemic plants and endangered species such as the Iberian Lynx, the Iberian Imperial Eagle, and the Barbary Deer. These groves are a vital source of income for thousands of family farmers, who for generations have lived and worked in these forests. The cork groves absorb millions of tons of CO2 each year helping to combat global warming. The forests also provide the greatest defense against the desertification of this region. In short, the cork forests are one of the most sustainable and environmentally harvested forests in the world. What happens to the cork trees after the bark is removed? Contrary to widely held misconceptions, the trees are not cut down or harmed in any way in the harvesting process. Like sheep, whose shorn wool grows back over time, the bark from a cork oak regenerates every nine years. Is it true that there is a shortage of cork? No, there is not a shortage of cork. Cork is a fully sustainable and renewable natural resource, unlike other types of products sourced from trees. 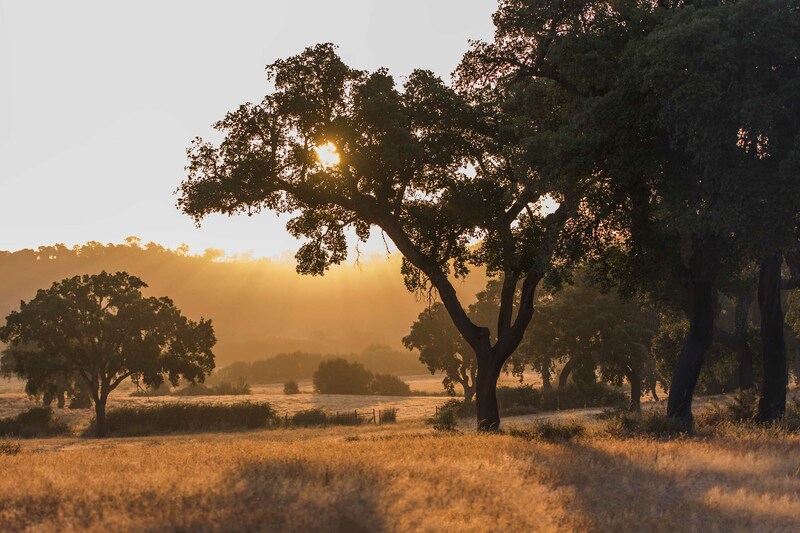 With an average lifespan of 200 years, the cork oak is the gift that keeps on giving; its bark is harvested without causing damage to the tree, and grows back to be harvested again after nine years. So, while demand for cork bark products can temporarily outstrip supply, it will not lead to a shortage of cork. In fact, such a situation can only lead to an increase in cork, as more cork oak trees are planted and harvested to meet demand. Cork forests are now being more sustainably managed than ever before, and new planting is always ongoing. When it comes to waste disposal, how do screw caps and plastic closures compare with natural cork? 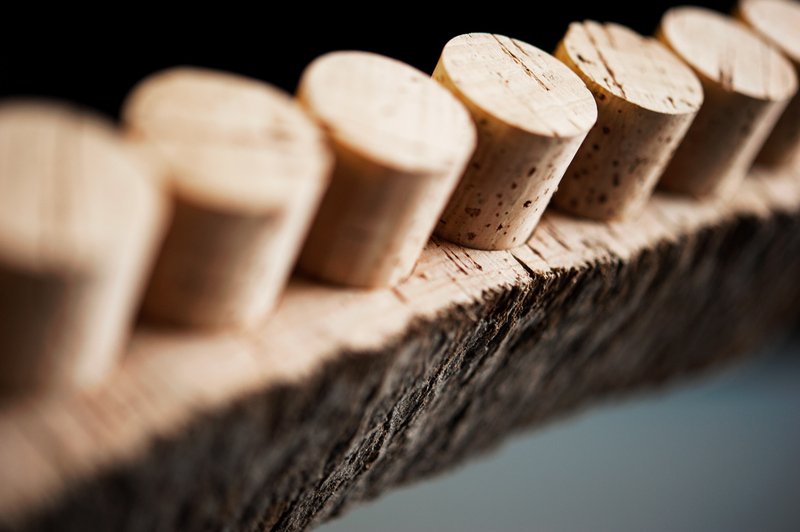 Natural cork is both biodegradable and recyclable. There are two national organizations – ReCork (http://recork.org/) and Cork ReHarvest (http://www.corkforest.org/cork_reharvest.php) – that collect used cork so that it doesn’t end up in a landfill. The cork that is collected does not go back into wine bottles; it is ground up and manufactured into new cork products. Metal screw caps are not biodegradable. Because of their small size, there are currently no recycling facilities in the U.S. that accept them. e The manufacturers of aluminum metal screw caps often utilize toxic materials, and in comparison to the production of a natural cork, 24 times more greenhouse gasses are released and over 10 times more energy is used when making one screw cap. Plastic closures are made from petro-chemicals, many of which pose potential health risks if not carefully monitored and controlled. They are not biodegradable and are rarely recycled. They are not sourced from a sustainable product and generate 10 times more greenhouse gasses than natural cork to produce. Why is cork the preferred? For centuries, cork stoppers have been the closure par excellence for wine, preferred by over 70% of producers worldwide and used in more than 12 billion bottles every year. 93% of wine consumers associate natural cork with higher quality wines. The reason is simple. Unlike alternative stoppers, only cork allows just the right amount of oxygen to interact with the wine so that it ages properly. Isn’t cork taint a huge problem? There is no doubt, that the cork industry was slow to react to the problem of 2,4,6 Trichloroanisole (TCA). That lack of response resulted in the wine industry asking for alternative closures to be developed. But with current testing indicating that wine taint from bottles closed with natural cork is down to less than 1%, there is no quality benefit to using an alternative closure. Doesn’t TCA come exclusively from cork? No. TCA is a natural compound that may be derived from sources other than cork, such as from barrels or other sources of wood. 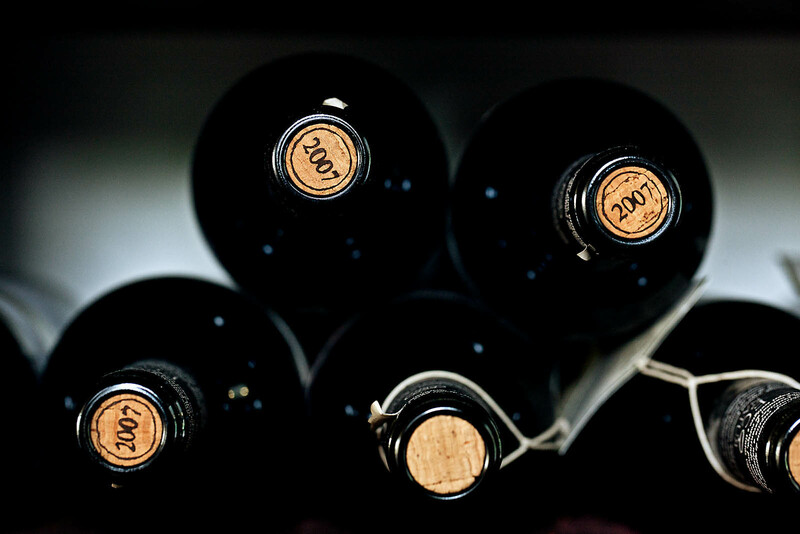 It can be present in wines that are sealed with metal screw caps and plastics.